Are you ready to swim with HSC's summer swim team? 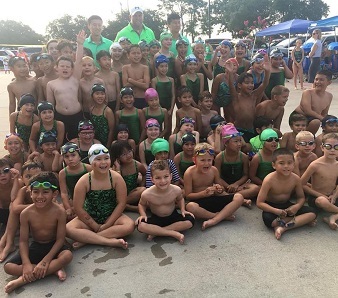 Registration for the Sharpstown Stingrays, Houston Swim Club's summer swim team, is now OPEN! Visit their website for more information and to obtain a registration packet.